Redwings is the largest horse sanctuary in the UK, which means we care for more rescued horses every day than anyone else. Our story begins as it does for many charities, with a small but committed group of people desperate to make a difference. 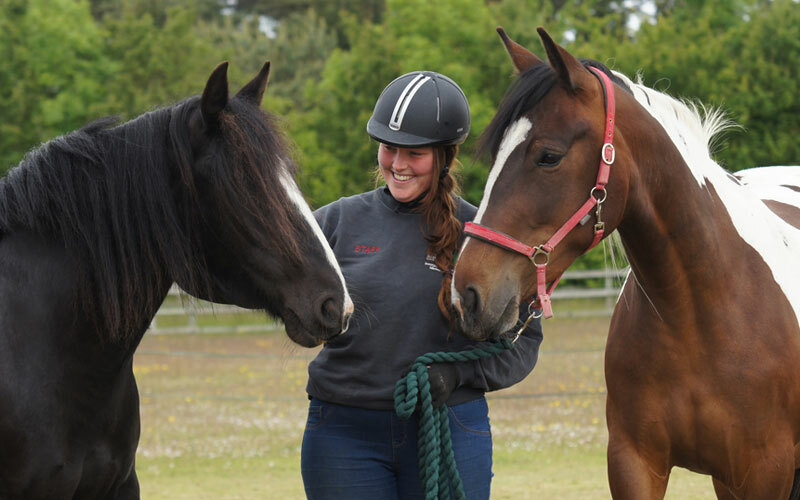 For Redwings, the story began with the rescue of a single pony called Sheba. She was rescued from a dealer and her recovery inspired the formation of a sanctuary in 1984 dedicated to saving horses from a life of fear and neglect. 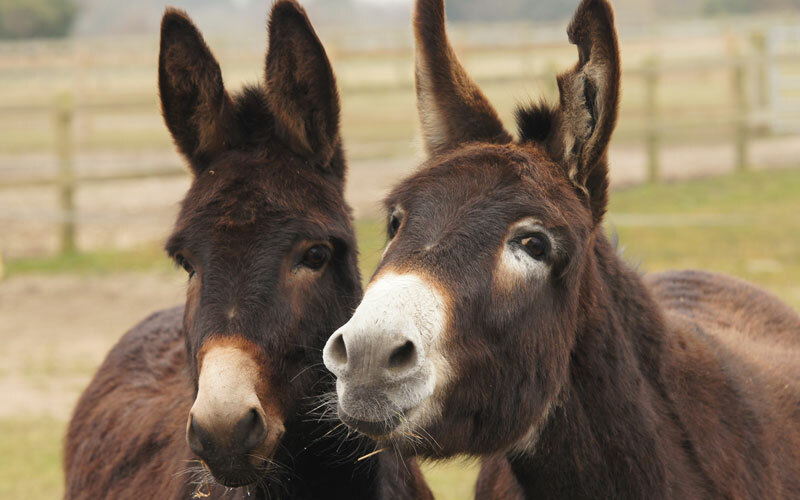 From that one life saved in the beginning, we are now a registered charity and care for more than 1,500 horses, ponies, donkeys and mules every day at our farms across the country. 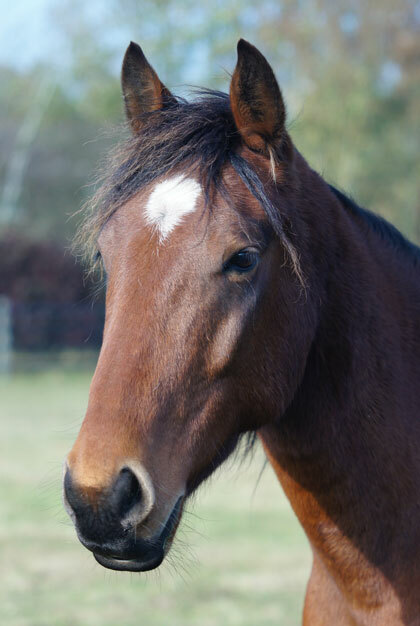 We also have 500 horses living in Guardian homes through our rehoming programme. Although our headquarters are still based in our home-county of Norfolk, we also operate nationally with our incredible rescue teams working tirelessly to save horses and ponies; indeed the vast majority of our residents have been directly rescued from a situation of abuse or neglect (read our rescue stories). We’ve come a long way as a charity. And horse welfare has come a long way thanks to our efforts and those of our fellow welfare organisations. But our work doesn’t end there. Sadly our rescue teams are still needed and that means we still need your support too. Together we can help horses in need.